Who’s ready for Valentine’s Day? Celebrate love in San Luis Obispo County this week. 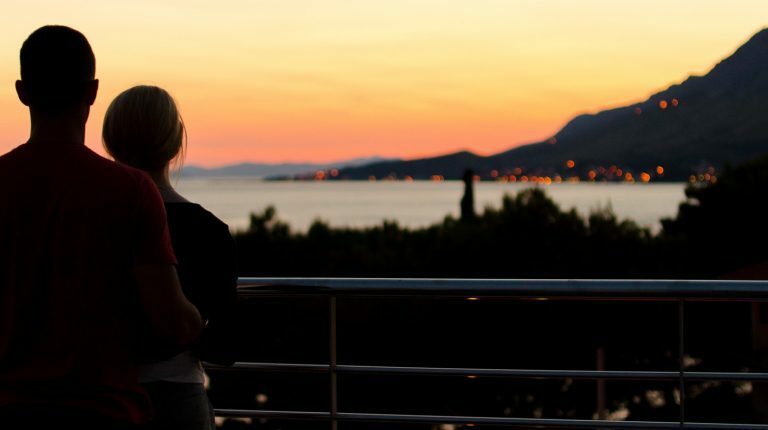 You’ll find plenty of things to do, see, and enjoy; share a kiss while watching a colorful sunset, or enjoy each other’s company while taking a scenic hike. With a bottle of wine by your side and a cool evening breeze in the air, dining al fresco – or “open air” – is a lovely experience in the summertime. 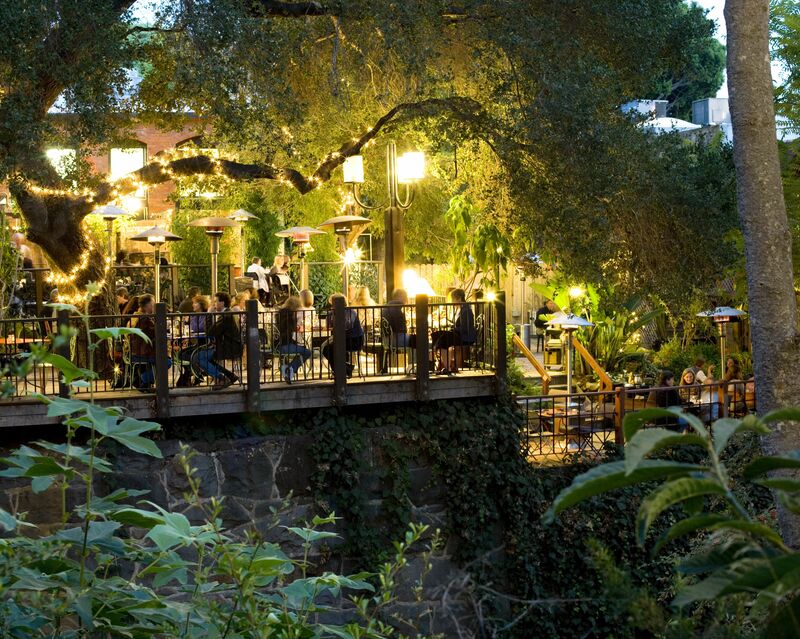 Luckily, Central Coast restaurants make great use of its patios.